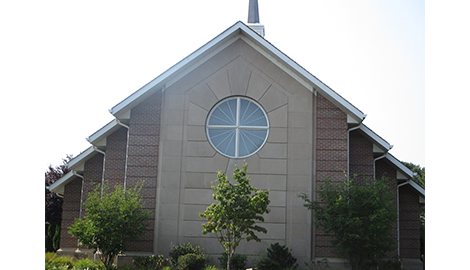 Potter Construction is your masonry professional, specializing in repair, installation, and maintenance. Call us right away for a free consultation, and learn how we can help make your home or business masonry projects a breeze. Arrange for one of our concrete work experts to stop by in person, and provide a professional inspection along with an estimate. Get in touch with us immediately, and see firsthand the amazing stone masonry that we deliver to customers each and every day. you are guaranteed a great finished result. 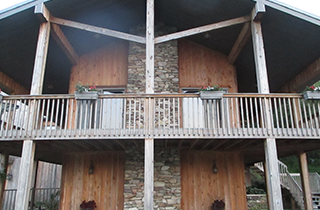 Potter Construction does stone work with a level of quality that is unsurpassed in the industry. If you are considering adding or repairing the stone, concrete, or other masonry work in your home, office, or commercial property, then you have come to the right place! 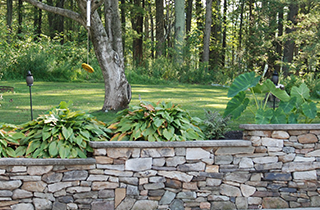 Potter Construction offers customers in Berwick, PA, a professional masonry contractor who you can trust, with over 20 years of industry experience ready to be put to work for you. We specialize in the installation, maintenance, and repair of all forms of stone, concrete, and other exterior surfaces, and our passion for what we do shows in every project. Regardless of the size or scope of your project requiring concrete, we have all the tools and materials necessary to get the job done fast, efficiently, and affordably. Sidewalks, patios, driveways, and any other home improvement project, are easily filled in with our premium-grade concrete mixtures. Our team of highly skilled concrete pros has been creating fabulous looking exterior ground surfaces for many years, and we know exactly what it takes to produce an incredible finished product. In addition to concrete, we also specialize in stone work of all types, including both natural and artificial styles of masonry. 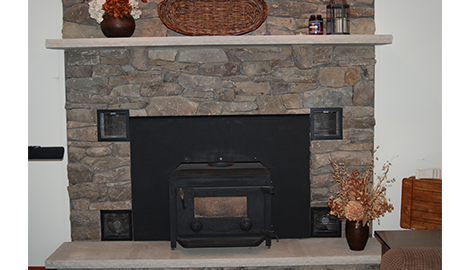 Need a chimney or fireplace installed? No problem! 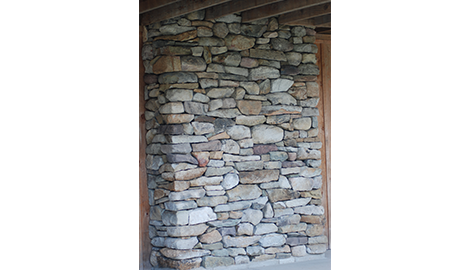 We will build you your very own uniquely customized stone enclosure for your commercial or residential property. Most importantly, we are so confident in the high quality of our work that you will be totally satisfied. 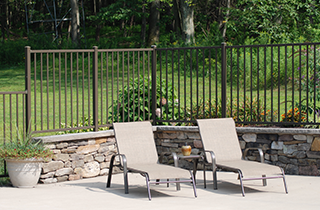 Homeowners in and around the Berwick, PA, area are strongly encouraged to take a look, as we have everything you need to add a classy new appearance to your home, along with the ability to breathe a whole new life into aging or damaged concrete and stone work. Schedule your appointment with us today and receive an estimate and on-site inspection of any present concrete and stone that is already in place.